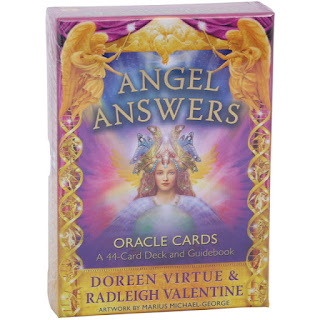 I have never been a fan of Doreen Virtue (and I am sure that isn't her real name), but I do know others who were or maybe still are. If you don't know who she is, for many years she has marketed her angel tarots and books, sort of a new age Christianity mix. I never trusted her because she couldn't seem to make up her mind of which she was. So no surprise when recently she has announced that she is now a fundamentalist Christian and has told her followers to destroy her tarots and books. Strangely enough, she is still selling that crap on her website. Hi Lesley. 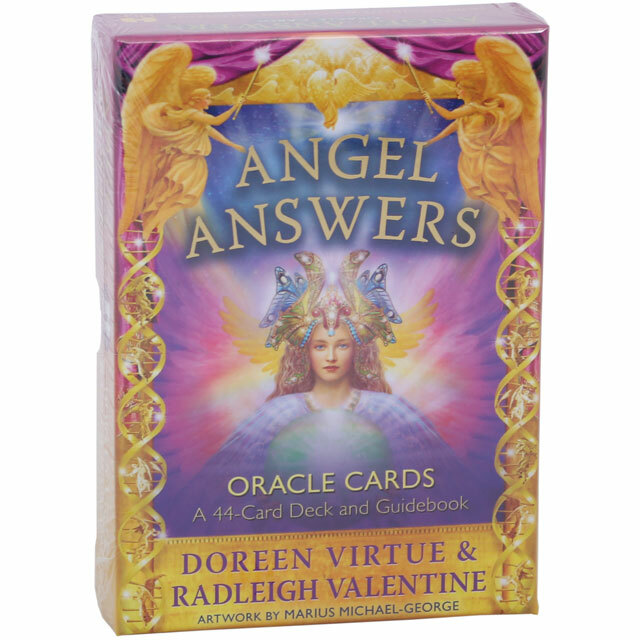 I have gone through a few of her courses and have some of her decks, including the Angel Tarot. I always got a too cute new agey vibe from her but, I found the cards useful. So, take what I can and discard the rest. What gets me about her is that, just because the bible and Jesus told her so, doesn't make it so. I don't take what she says seriously. Some of her decks are nice, but I make them my own, not follow blindly what she's come up with. Of course now, I'm not at all interested in anything she had to offer!